Our range of services include aquajet nozzle, navy diffuser nozzle and superlac hi-gloss enamel. Leveraging on the years of industrial experience, we have been able to serve our valued clients with a wide range of Aquajet Nozzle. Our range is widely appreciated by the clients for their high reliability, optimum quality and many other features. 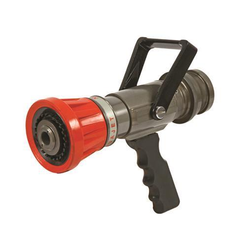 We also make sure that these nozzles are in conformation with the industrial standards. We supply Navy Diffuser Nozzle made from optimum quality gunmetal. 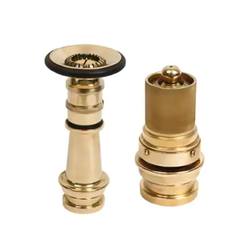 The navy diffuser nozzle offered by us conforms to the standard of IS:903. The navy diffuser nozzle is well designed using advanced technology, making it durable and cost effective. 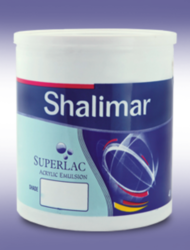 Superlac Hi-Gloss Enamel is a premium multi-purpose enamel for interior as well as exterior application. It is fast drying and gives smooth finish with excellent gloss. It also gives excellent levelling properties with a long durable protection to substrate. Ensure the surface is dry and free from dust rust, grease, oil and loose matter. All surfaces should be throughly rubbed down using a suitable abrasive paper and there after wiped off. After proper surface preparation, apply a first coat of primer depending on the surface of application. allow drying for 6-8 hours. Smoothen the surface by filling dents with thin coat of putty and allow it to dry for 6-8 hours. Sand the surface with emery paper 180 and wipe clean. Apply another coat of primer and allow drying for 6-8 hours. Sand the surface with emery paper 320 and wipe clean. Apply 2 coats of superlac hi-gloss enamel by brush/ spray with an interval of 12 hours between successive coats. Looking for Air Nozzles ?